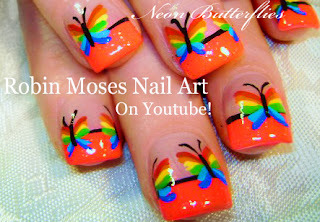 Subscribe to my channel here: http://bit.ly/1UDLr1B Hello! 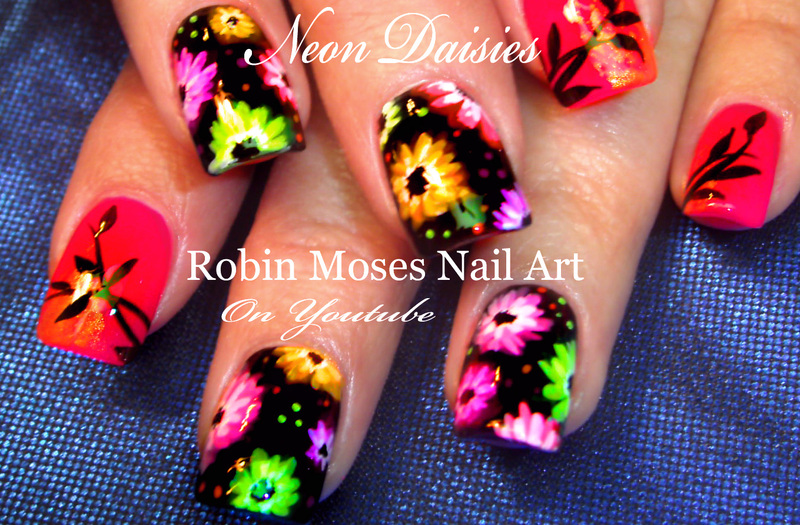 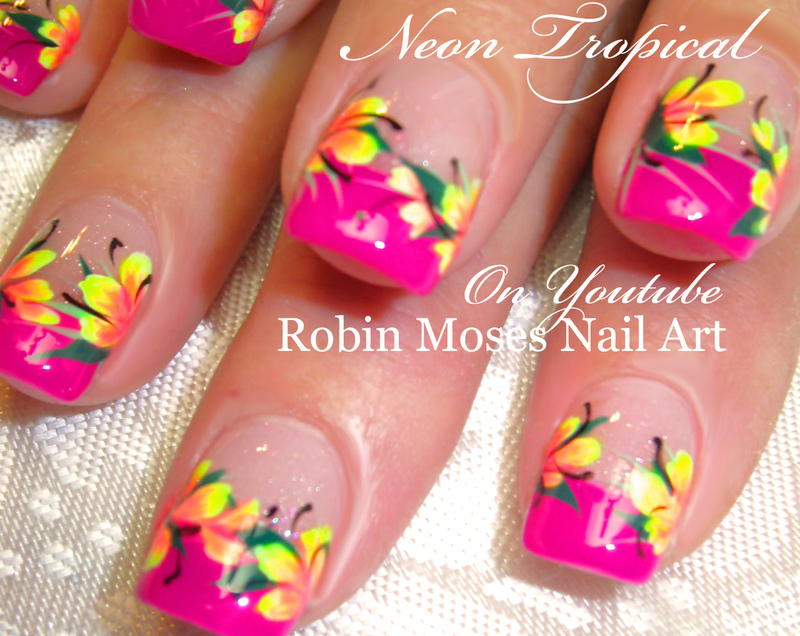 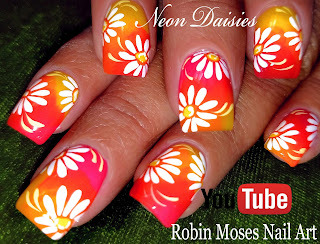 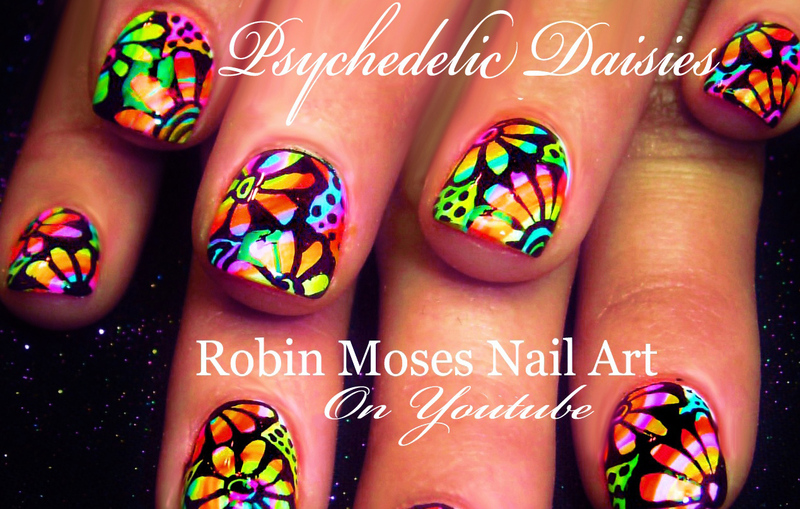 Try this Beautiful Summer DIY hot neon Daisy Nail Design done with OPI Tru Neons polish and add white daisies for a beautiful summer nail Tutorial! 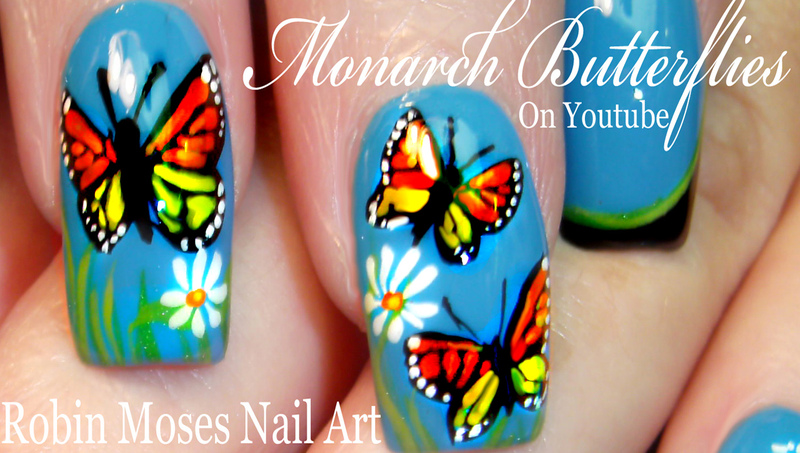 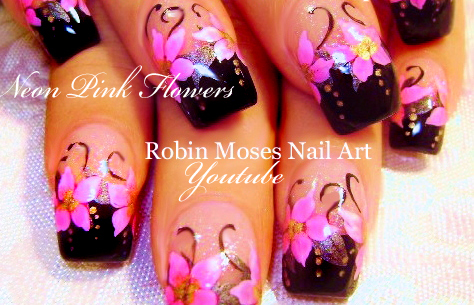 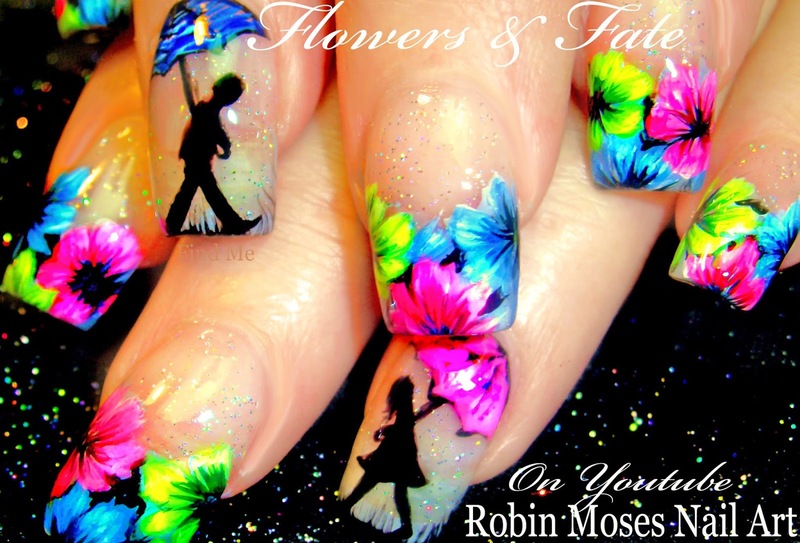 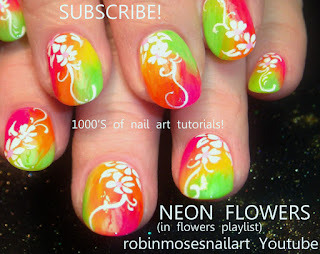 If you are a beginner at hand painted nail designs or if you are just looking to boost your career and income as a professional career nail tech, this design will help you improve your skills and save you money as it uses very inexpensive materials that you can find anywhere except the brushes! If you want perfect brushes to work with my tutorials, please go to robinmosesbrushes@yahoo.com, title the email brush info and i will send it to you. for now, I am personally selling them myself and will ship international. 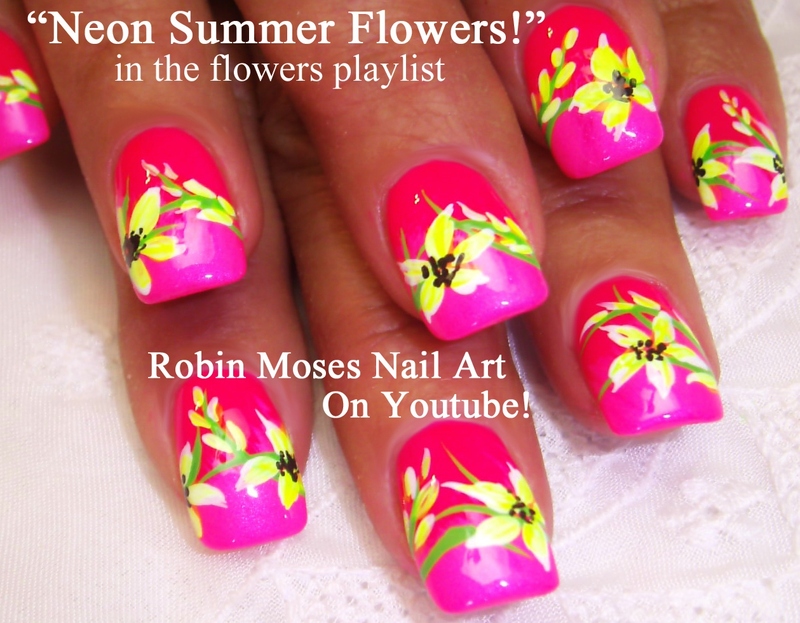 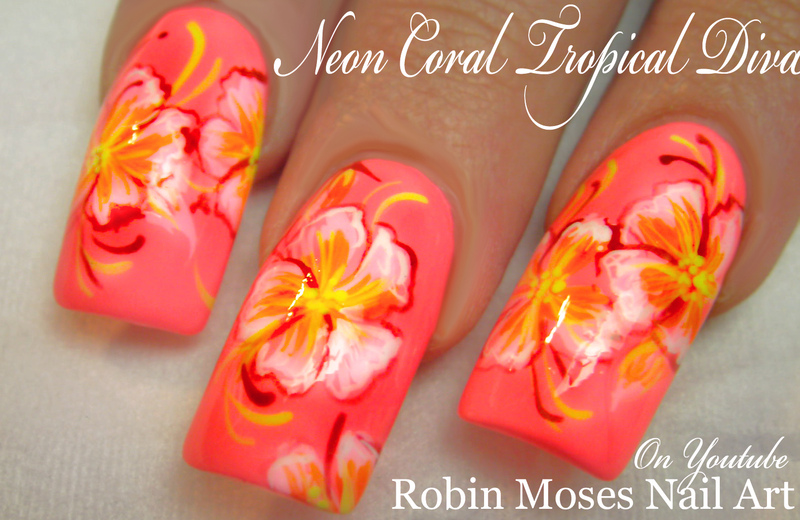 Please spread the word and have fun painting your nails in this hot summer weather! 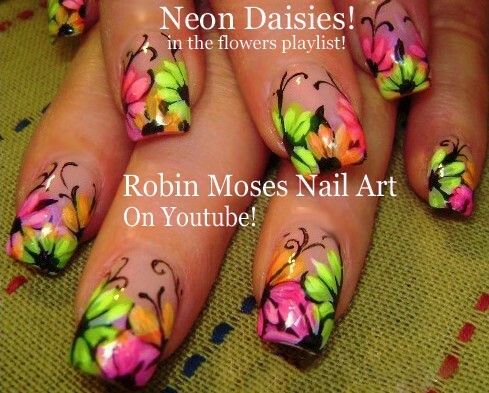 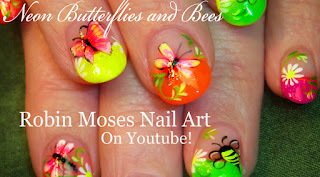 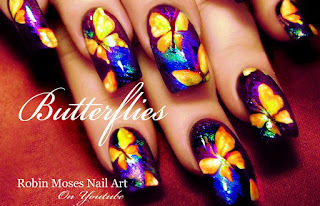 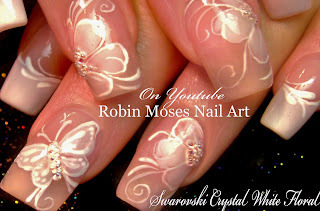 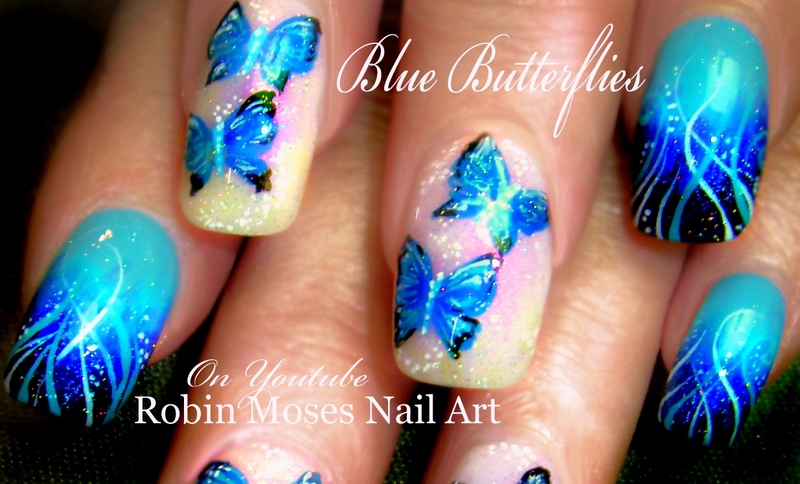 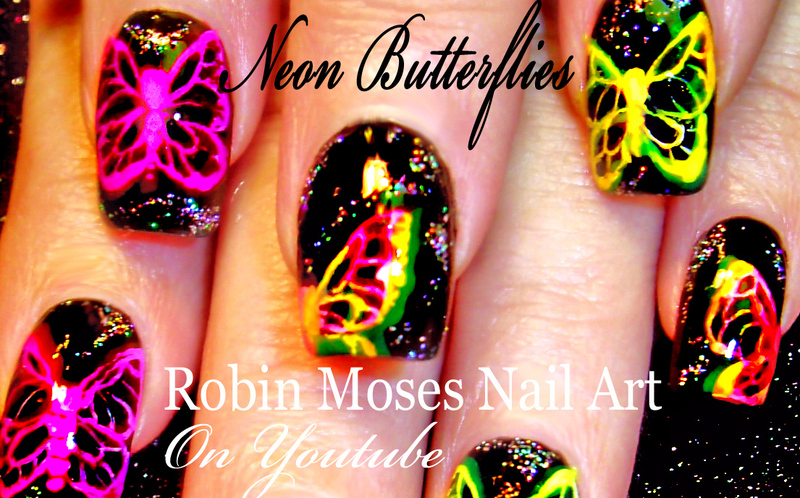 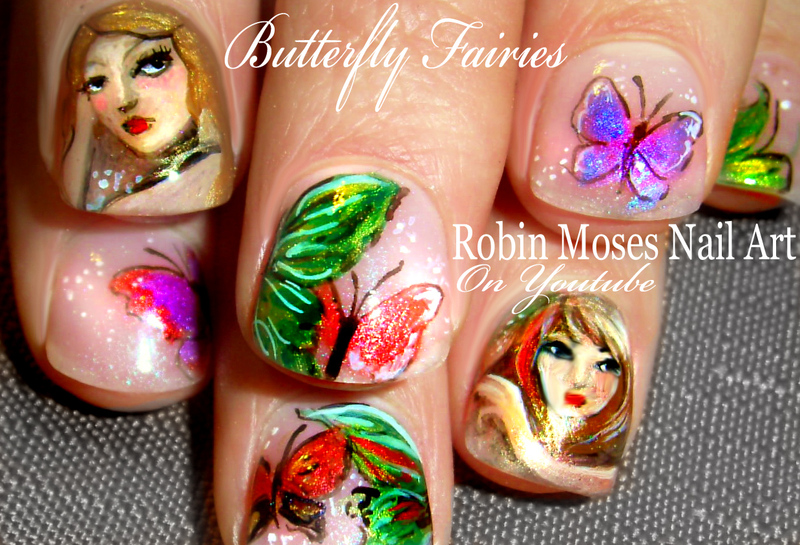 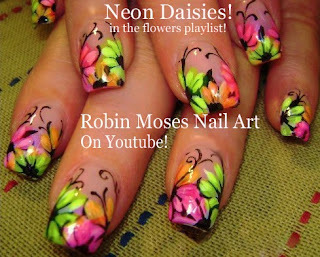 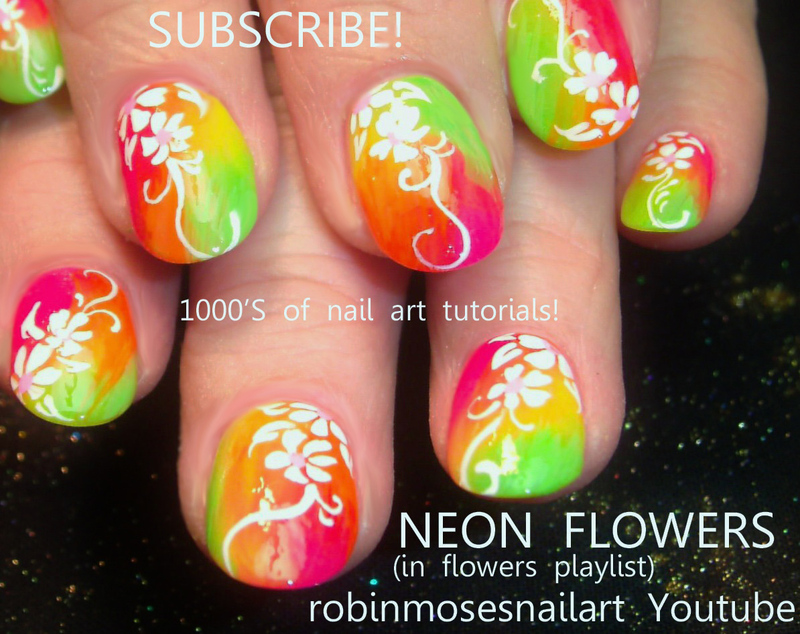 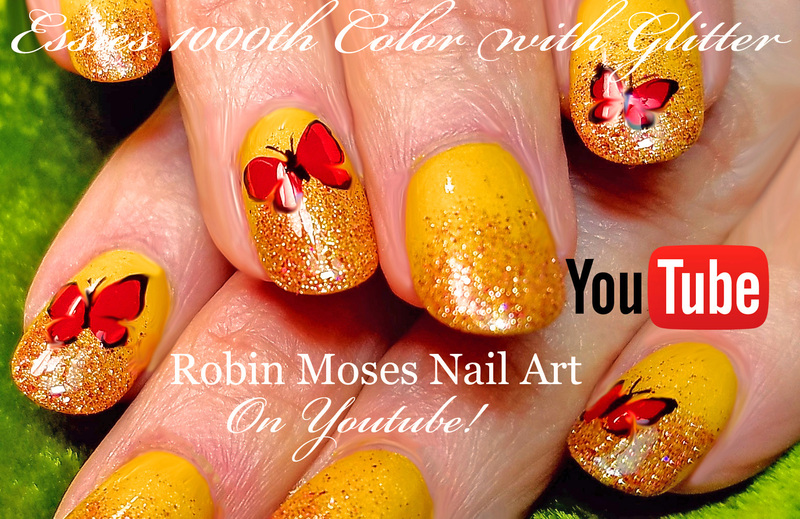 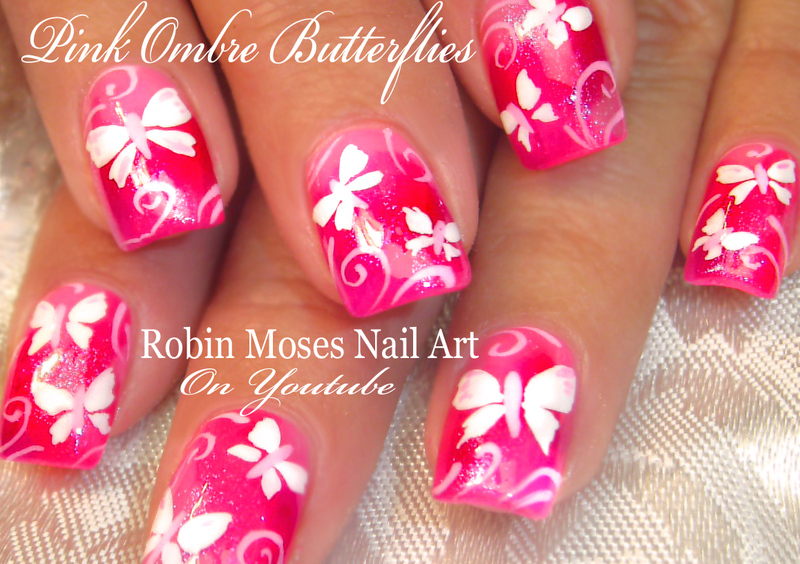 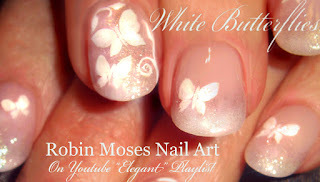 Make your nails glow and Share it on links below! 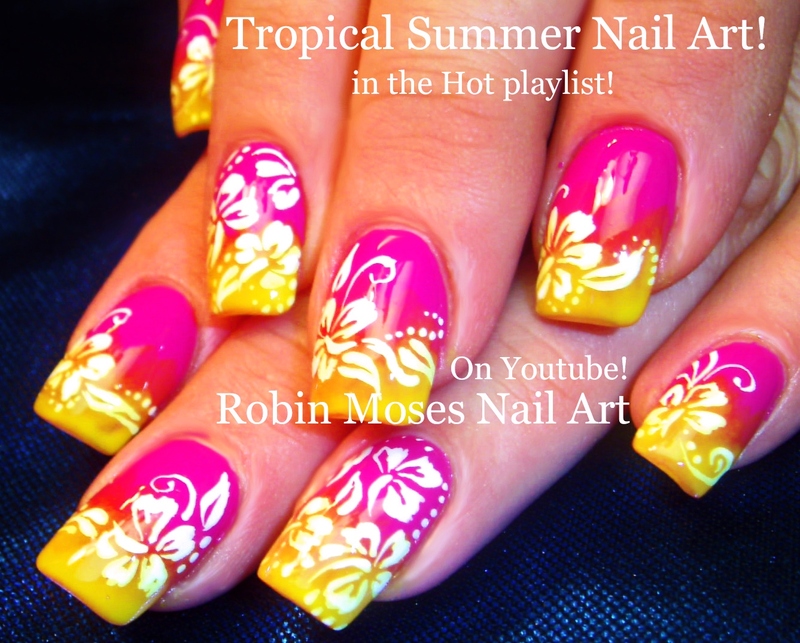 Summer Nail Art Trends 2016: Spotlight Nails!